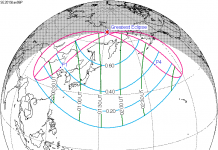 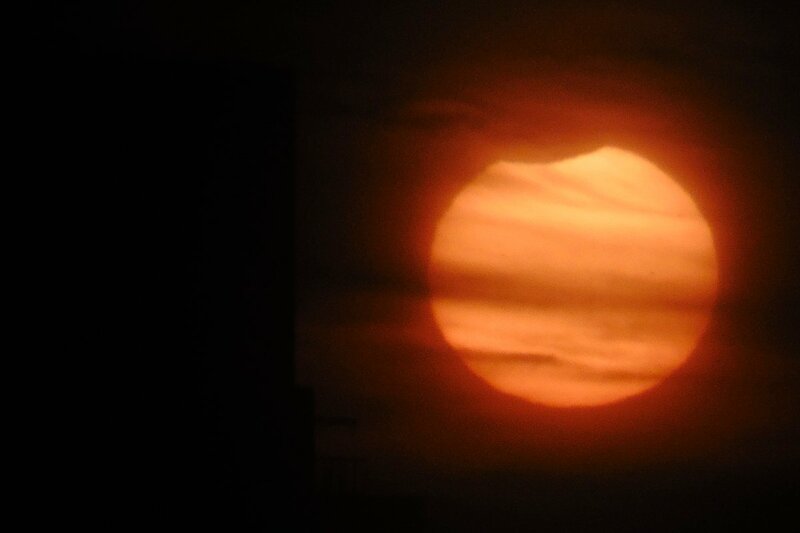 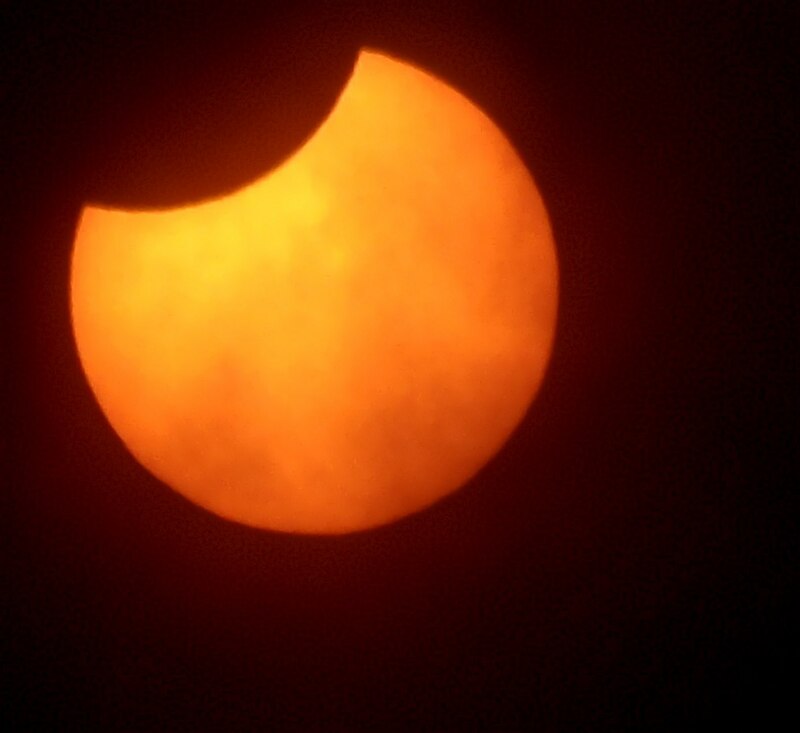 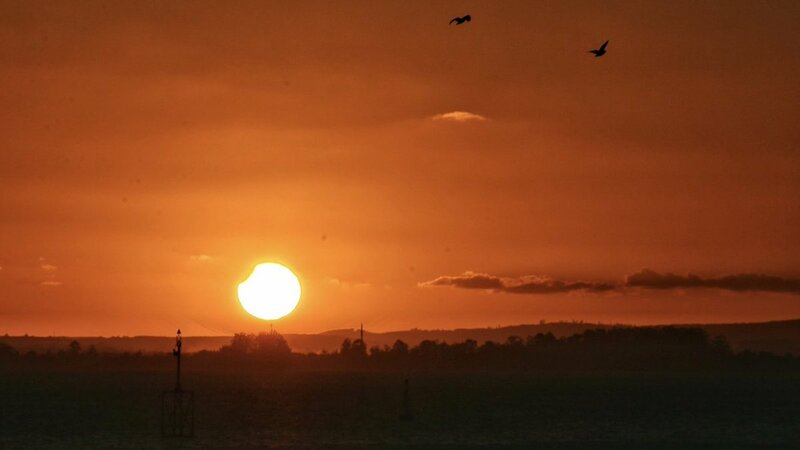 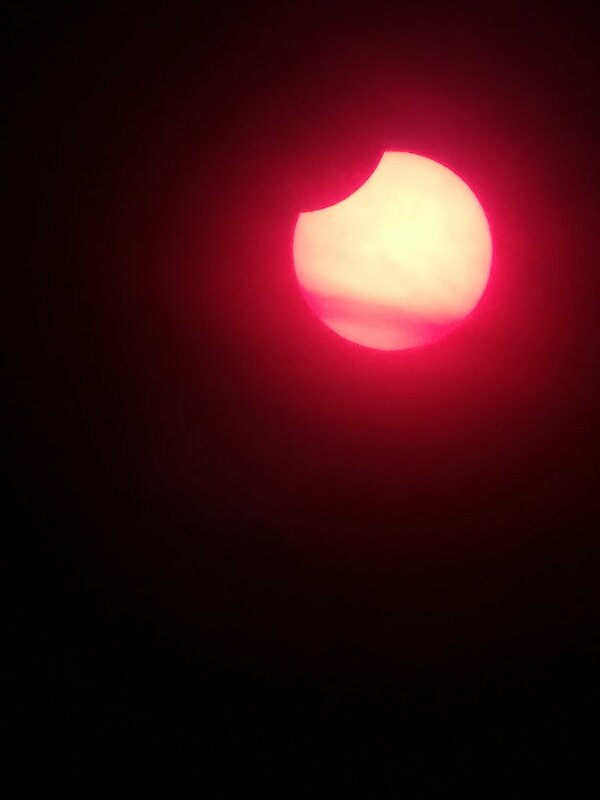 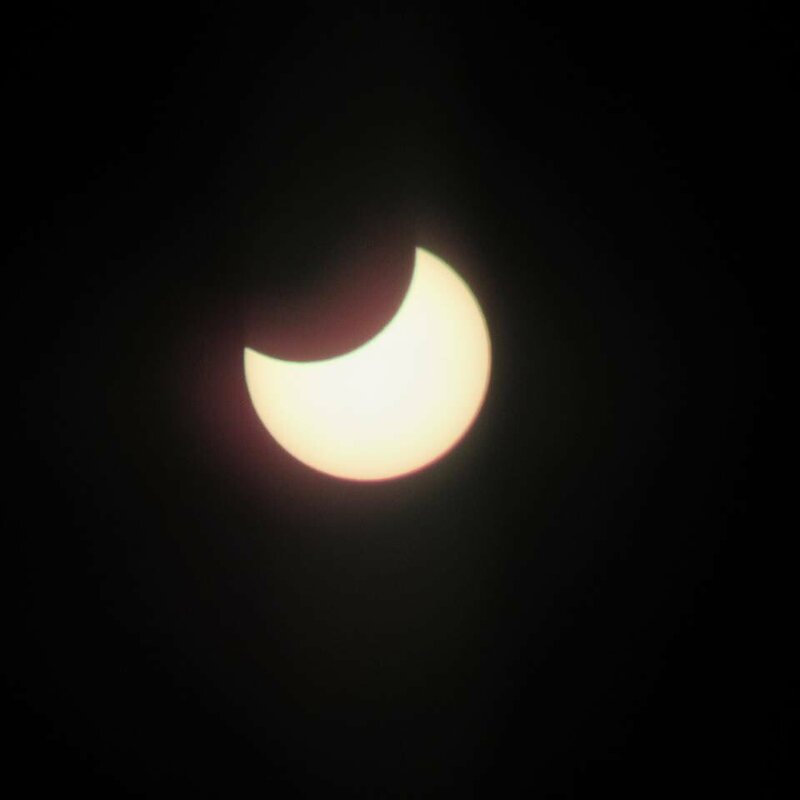 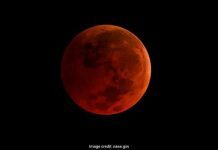 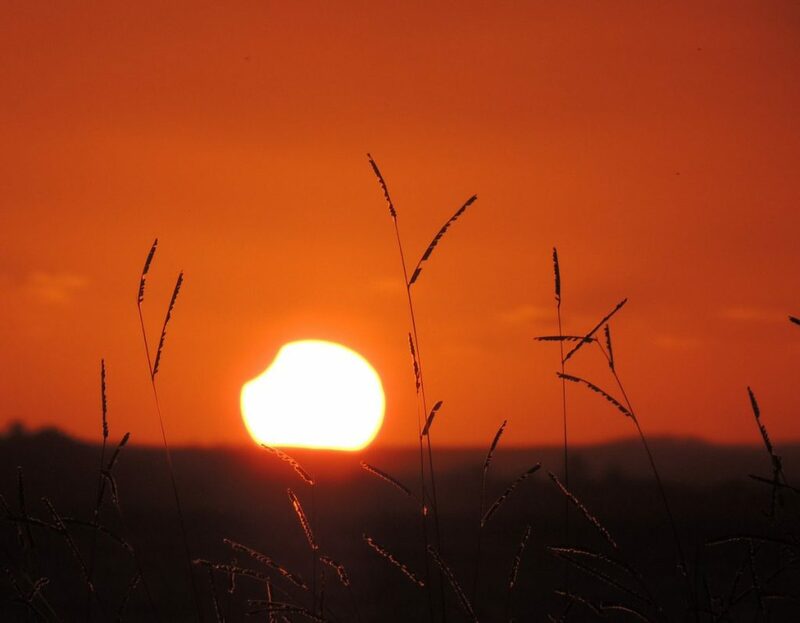 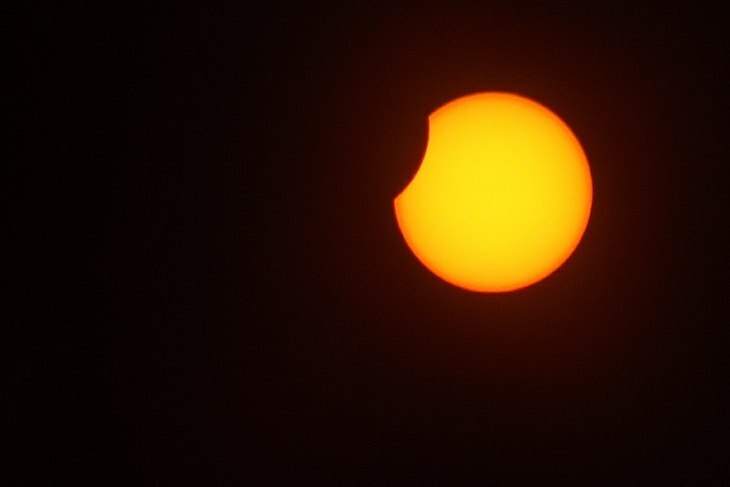 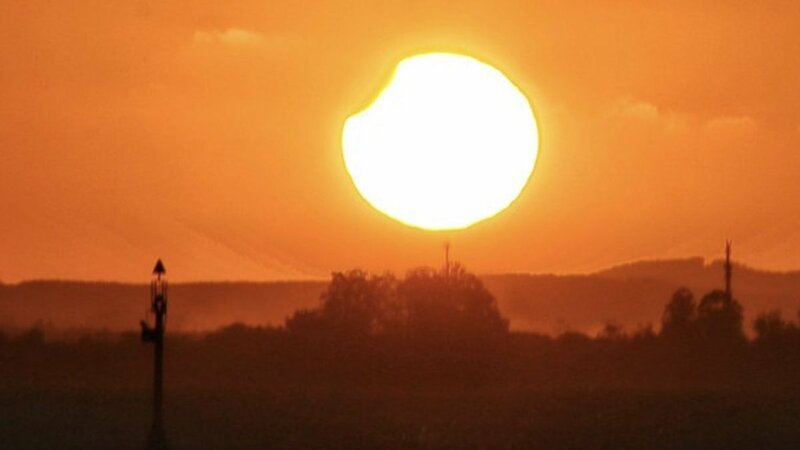 The eclipse began on February 15, 18:55:51 (UTC) and ended about four hours later 22:47:08. 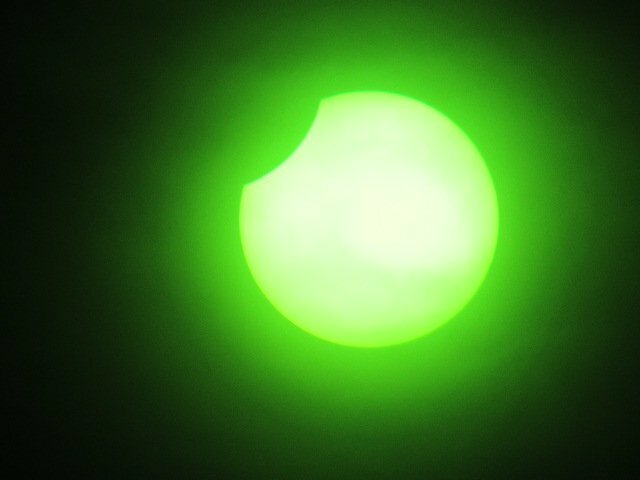 Maximum eclipse was 20:51:29. 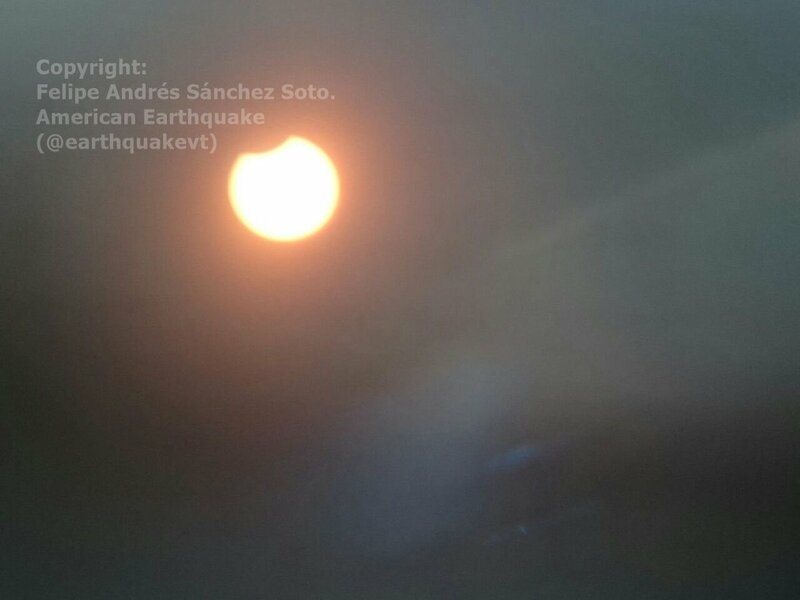 Was it one of the trigger of the M7.2 earthquake in Mexico on February 16, 2018?